It's us, moms, who usually take charge when it comes to grocery, though I do admit that buying all the stuff for the family takes time and a whole lot of effort. 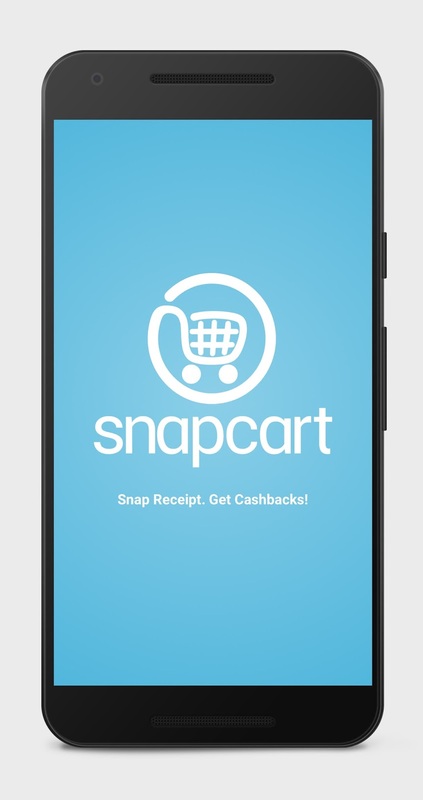 This time with Snapcart around, shopping is going to be fun as we can get cash and rewards. Check out what we did durig SnapCart event at Max's Restaurant yesterday. 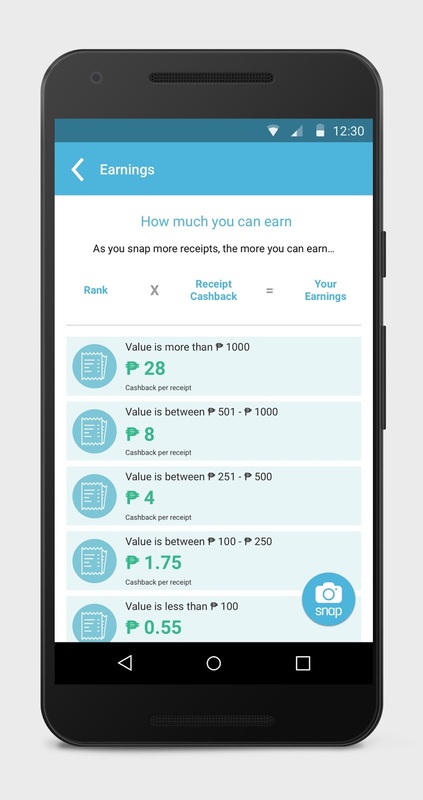 Snapcart is a mobile app that gives its users cashback by simply taking a snap of grocery receipts. In turn, data gathered from receipts provide real-time shopper insights to the app’s partner brands. Filipinos can now enjoy the Snapcart app as it brings in more updates and added features for its users! To bring in more rewards to app users, Snapcart announced users may take a snap, not just of grocery – but other retail stores such as pharmacies, health and beauty stores. This will eventually expand to all retail establishments including food & beverages, electronics, and apparels, to name a few. Rewards increase as users regularly use the app. “We received an overwhelming response from users. We got more than a thousand downloads per day in the first weeks of the launch, surpassing our already strong results in Indonesia, but we still got questions on what receipts to upload. To take the guesswork out and make it more rewarding for users, Snapcart decided to update its features to accept all types of receipts. We also made it more engaging by introducing in-app games that could let users win even more rewards”, said Snapcart Co-founder, Mayeth Condicion. The new game is called Snaptastic, an in-app bonus game feature where users can accumulate coins just by filling out in-app surveys, watching videos, taking selfies with their favorite products, or guessing mystery products. These coins may be used to increase users’ chances of getting cash, and other interesting surprises like shopping vouchers from Snapcart’s partner brands. What’s in it for enterprises? On a global scale, e-commerce giants like Amazon and eBay dominate the use of real-time data analytics. Off the shelf brands continue to rely on manually gathered and limited data on consumer preferences and behavior. In the Philippines, the online retail market accounts for more or less 3% of the population , majority of Filipino shoppers still prefer doing their shopping off the shelf, thus the need for a more efficient way to gather offline and online data. Snapcart technology is able to bridge the gap in gathering online and offline data by analyzing receipts in real time, and providing meaningful insights on how to understand customers better, to grow brands, and to see what drives growth or assess effectiveness of marketing promotions and campaigns. 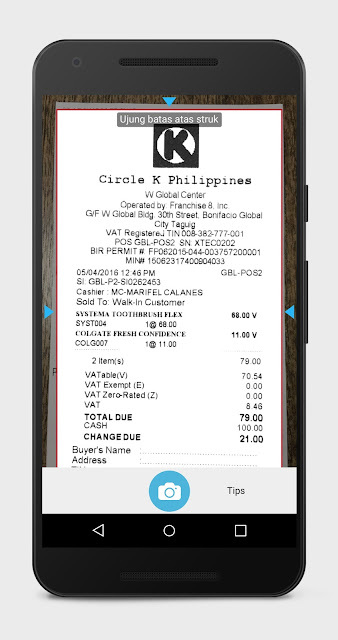 As Snapcart processes more variety of receipts, the app can expand data analytics services to industries beyond Fast-Moving Consumer Goods (FMCG) to fashion, electronics, or food and beverages brands to name a few, providing more brands with better understanding of shoppers’ habits and preferences. 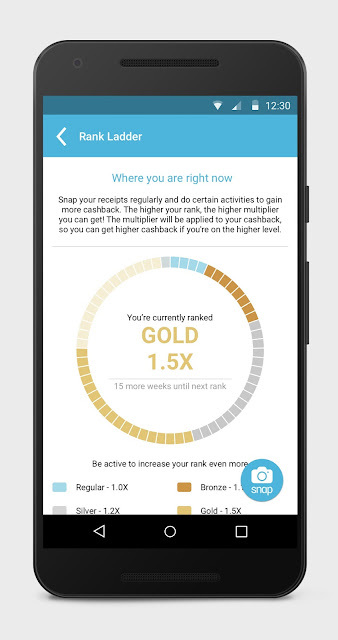 Snaptastic makes shopping more fun for users. While users have fun playing the in-app game, and increase cashbacks, brands on the other hand, gain more insight on consumer behavior through surveys, crowd-sourced images or more receipts that they submit while playing the game. This is a breakthrough in an otherwise traditional way of conducting and answering surveys, and helps obtain even deeper insights about shoppers. For more information, visit the Snapcart Asia website or Facebook and download the app at the Google Play Store. 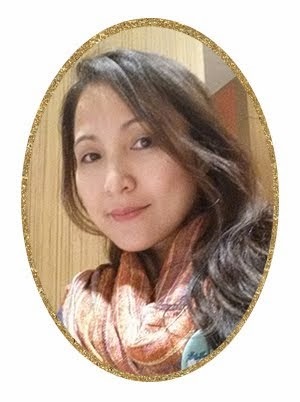 Snapcart is Asia’s first real-time shopper engagement app where it allows brands to connect with its consumers directly. Since its launch in August 2016 in the Philippines (September 2015 in Indonesia), the app has been downloaded for over 20,000 times (500,000 in Indonesia) with very minimum marketing push. In attracting its loyal users, Snapcart offers cashbacks for users to upload their shopping receipts. Receipts’ data that Snapcart gets are compiled onto the company’s cloud-based data platform, which then used to provide clients with reports on real-time offline consumer spending and shopping habits--an inherently difficult information to source. To date, globally, Snapcart has partnered up with over 75 brands of fast-moving consumer goods. For more information, visit www.snapcart.asia.